Breaking the Bank: Here Kitty, Kitty!! 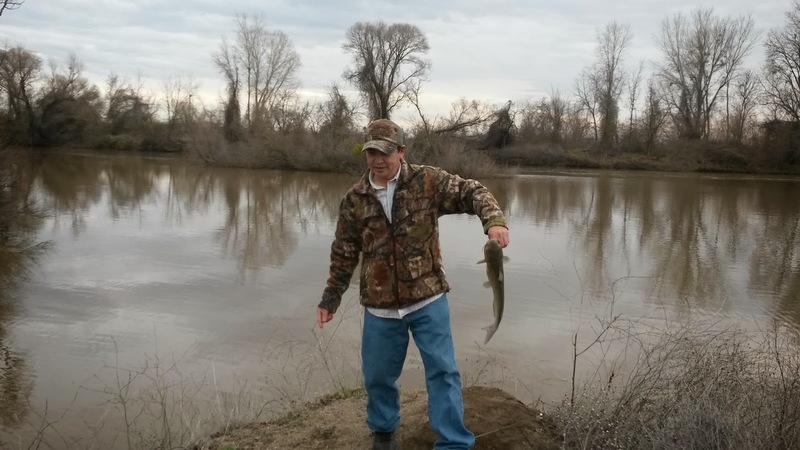 A couple of days ago I decided to pick up Ol pops and my buddy Rigo and hit the fishin' hole! 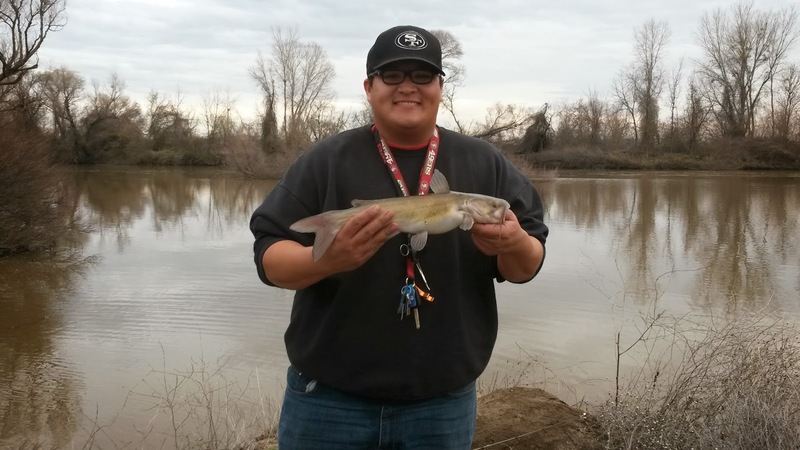 Pops had to go get his fishing license in Yuba city so we decided to hit Ellis Lake In Marysville. We were trying to get into some catfish but nothing was biting and Pops is VERY impatient when it comes to new fishing holes. After Ellis we decided to head out to Russells secret pond which I guess i will call Butte pond for the sake of the blog. We hit Butte Pond at around 2 and had roughly about 3.5 hours of fishing ahead of us. Due to the recent rains the pond was much higher. 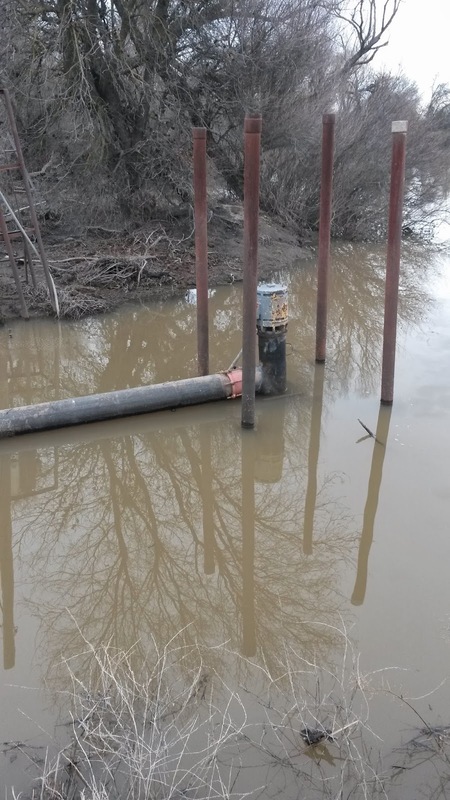 It had risen about 2 to 3 feet, check out my older blog post to compare the water levels. 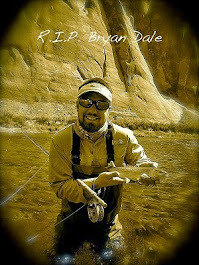 I had one rod with a live crawdad and a bottom feeding rig and the other with a slip bobber rig with a nightcrawler. After a couple of minutes Pops started getting bites. I waited for a bite but didnt get any so after 30 minutes I decided to switch up my rig and use my dads "classic rig." I call it a classic rig because I don't know of there is a name for it, plus it is a set up that my dad has used for ages. 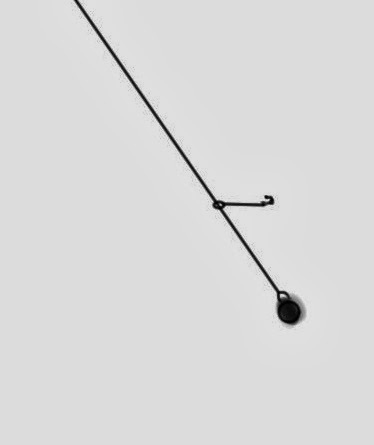 It is sort of like a drop shot rig except with a pre snelled hook on it. Is there a name for this rig? if so, please let me know in the comment section. I immediately had a bite, I set my hook and the fight was on! The fish was running hard and peeling line so I thought it was a huge one. I had a rod with six lb line on it so I was trying to play him so he would get tired. Sure enough he tired out and after a while, I had my first channel cat of the year. Old pops helped me get it out of the water since We didn't bring a net. It was a nice looking catfish but upon closer inspection the cat was missing one of his eyes! Still a nice catch. I was able to salvage my nightcrawler and tossed it back in. A couple of moments later I had a bite but missed a fish, checked my bait and tossed it back in. The next time I caught my second channel cat of the afternoon. The rest of the afternoon was like that for me. Apparently I was able to find where the fish were hiding. 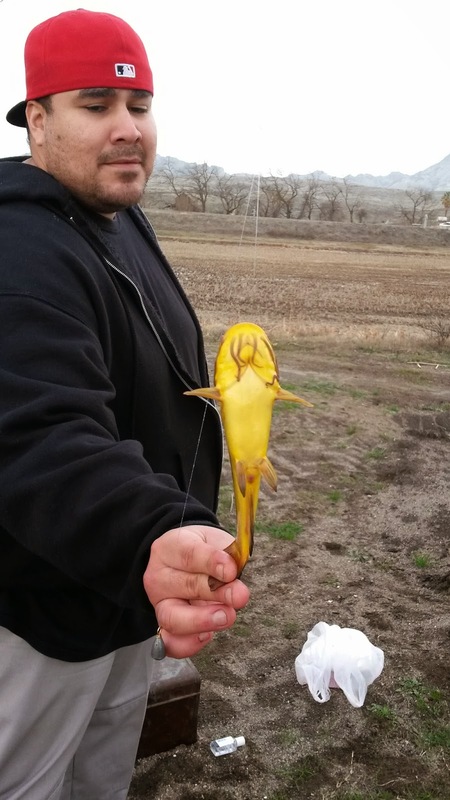 The last fish I caught was a VERY yellow bullhead, perhaps the most yellow bullhead I have ever seen! As it turns out, I was the only one to catch fish that day. 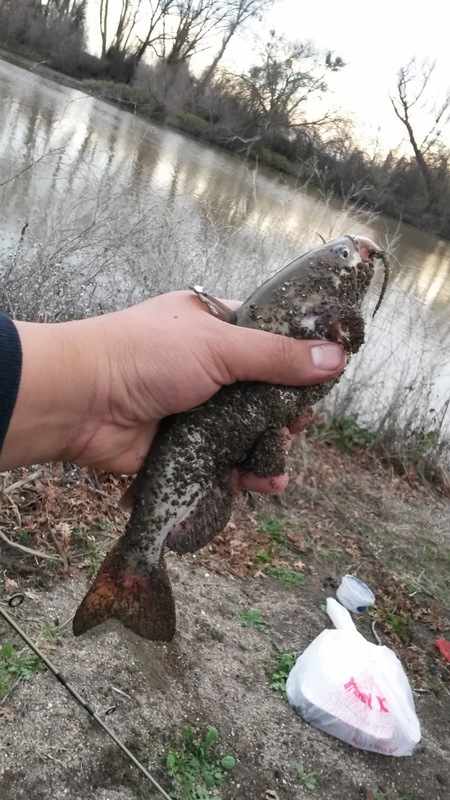 I totaled three catfish, which isnt a bad day during winter. Well, that it for now. I also wanted to mention that ever since the last time I wrote in here, I surpassed the 10K view mark, which is a cool milestone. Post #100 is my most viewed post and my most commented post which is great because I put a lot into that post. That's it for me. I will post about a recon trip I took up to putah Creek later. 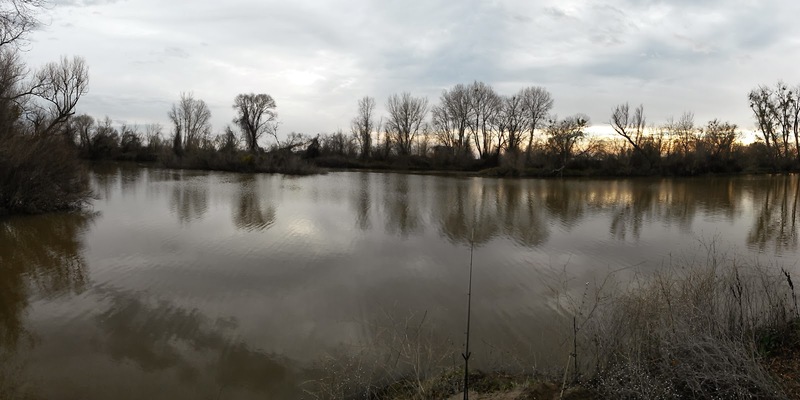 I often wondered it there were any fish in that pond (Ellis Lake) in the middle of Marysville. I've driven by it hundreds of times over the years and never stopped. Now I know. The only place I know that has a "Beware of the Geese" sign and rightly so. Nothing wrong with chasing Cats. They can be some strong fish once hooked. Looks like changing up your rig a bit and finding a honey hole did the trick. One of these days you need to try for those guys with your fly rod. Not at all. I have fished for them since I was a kid and im.not about to stop now. I havent tried to get them on the fly yet but you best believe I will! I have to say I am a tad jealous when you say "winter" and have you sleeves rolled up my friend. And WOW, that was a very yellow bullhead! Don't let the pics fool you, it was a chilly 60 degrees there! lmao Its been gorgeous here lately. 70 degrees or so. feels like spring already!